We take the responsibility of patient care very seriously. The entire staff of Oral and Maxillofacial Surgery of Ann Arbor has emergency support training. Our administration and clinical staff maintain current certification in Cardiac Life Support and Advanced Cardiac Life Support, respectively. Staff participation is mandatory in regularly scheduled office emergency drills utilizing emergency crash cart protocols and procedures. Our friendly and knowledgeable administration staff will help you with scheduling appointments, insurance forms, determining insurance co-pays, explaining payment options, and answering other questions you may have. 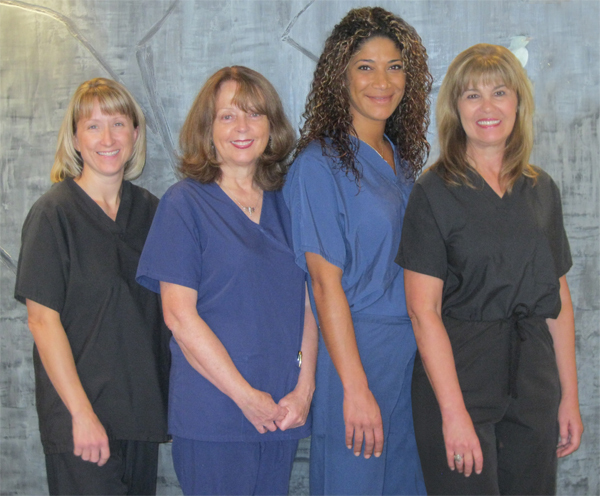 Our caring and skilled clinical staff will assist the surgeon with patient treatment procedures and help to educate our patients and caregivers with pre- and post-surgical instructions.